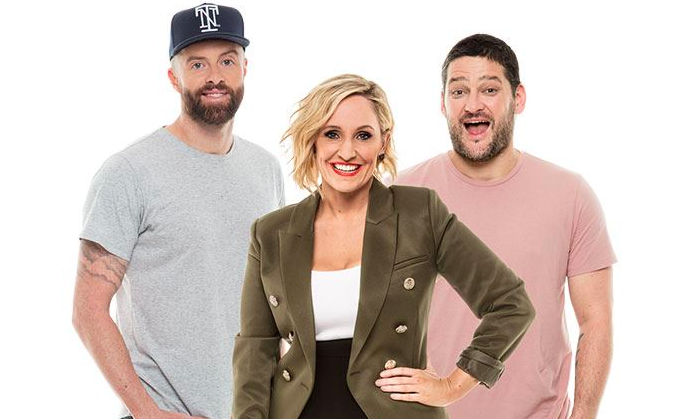 Commercial radio advertising revenue was up in all metro markets for 2018, with Melbourne finishing with the highest of the capital cities. 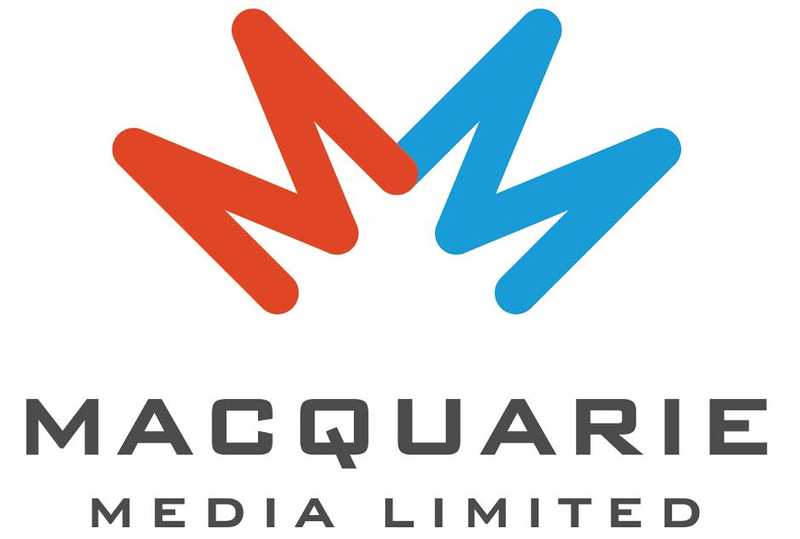 Data compiled by Deloitte and released by Commercial Radio Australia revealed that radio ad revenue in Australia rose by 3.4% to $809.421 million in 2018. Melbourne recorded an increase of 7.58% to $259.821 million, ahead of Sydney which rose 1.35% to $248.663. Brisbane was up 2.42% to $125.308 million, Perth recorded a 1.15% increase to $106.113 million and Adelaide rose 1.21% to $69.516 million. “The industry worked hard throughout 2018 to continue to attract advertisers and listeners, making buying radio easier through the automated holdings system and listening even more accessible via RadioApp, DAB+, FM or AM, in the car on the phone and through smart speakers,” said CRA chief executive officer Joan Warner. include all metropolitan agency and direct revenue. So what’s this about Sydney being the biggest market in the country? But Sydney beats Melbourne for talent and weather. Sydney wins. Bruce, a wise man once said follow the money, it tells the real story, and it doesn’t lie! Another wise man also said Sydney is full of rude idiots and Melbourne is heaps good so there you go!